There are a number of steps you should take early on to ensure you are able to prove your car accident case. 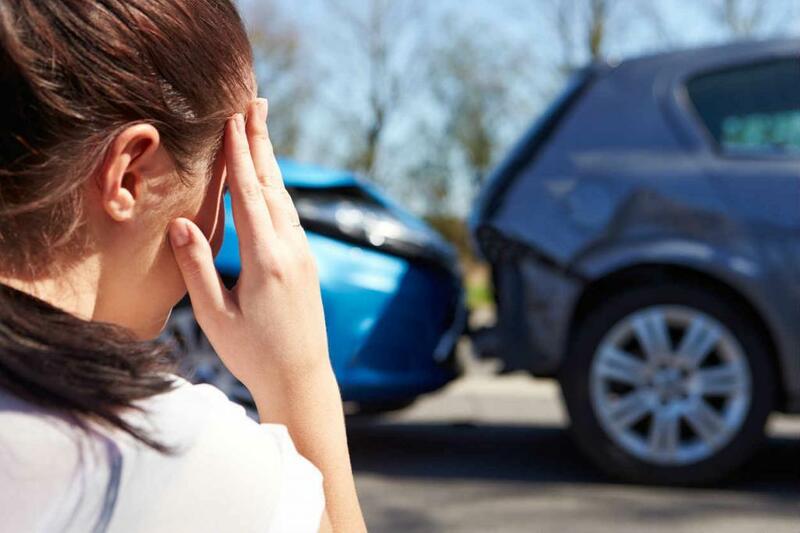 Victims of a car accident in Missouri can file a claim or a lawsuit against the responsible driver to ask for compensation for their injuries or property damages. This process can take on different shapes depending on your circumstances, but one thing will remain true no matter what: according to Missouri law, the burden of proof generally lies on you. Simply put, when you file a motion for compensation, whether it’s through Missouri courts or the driver’s insurance company, you are essentially saying the other driver has caused you harm and damages, and therefore you are entitled to receive compensation from said driver. It is also your responsibility to prove what you are claiming is the truth, while the other driver will try to defend themselves. Sometimes, it can be quite difficult to prove the other driver is at fault. Here are a few things to keep in mind that could increase your chances of proving your case. You should file an official police report of the accident. Most likely, the authorities will be called on-site, but even if the accident was minor and does not warrant police assistance, you should remember to file a report and give a statement of the events. The police report can often be viewed as an objective recollection of the events, and you and your St. Louis car accident lawyer can use it to build a case. If you want to file a claim for an injury, then it’s imperative to collect all the medical evidence you have that shows what the accident has caused you. That means collecting all medical bills and prescriptions issued for your injuries, as well as statements from the doctors that have examined you. Moreover, you should seek medical attention right after the accident, even if you feel perfectly fine. For one thing, the adrenaline pumping through your veins can protect you from feeling any pain right away, and other issues may arise later on. A doctor can assess your condition and provide an initial diagnosis, or even order extra tests. Seeking medical attention right away can also be a strategically smart move for your compensation claim. When there is tangible proof you sought help right after the incident, it would be harder for the other party to argue your injuries were not the result of the collision. The more you wait, the more difficult it will be to show the connection between your health state and the collision. Lastly, if you’ve been injured in a car accident, you should discuss your case with an experienced St. Louis auto injury lawyer as soon as possible. With their help, you can build a strong case against the defendant, and greatly increase your chances of getting compensated for your injuries and damages. Give us a call 24/7 at (314) 361-4242.